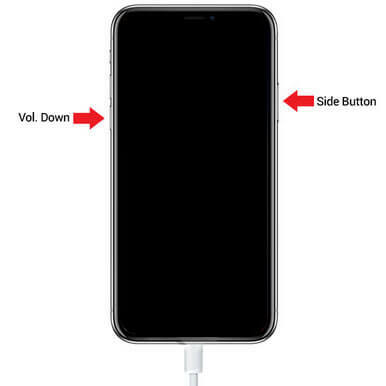 As the increase use of iPhone X, common issues are taken place from this brand new Apple device. On occasion, you might have to restore iPhone X owing to various reasons such as malfunction and look for a means to perform the restoration. In the next section, I’m about to describe top 2 methods to restore or reset iPhone X without Apple ID at ease. Step 1. Download, install and run Any iOS System Repair (ReiBoot) to any Windows or Mac computer. Connect your iPhone X to that computer via USB cable. Step 2. Just hit on “Factory Reset iPhone” button form settings of the main user interface, click on “Fix Now” button and go ahead to the next step. Step 3. If you have downloaded the package, hit on “Select”, otherwise, click on “Select” and begin to restore iPhone X without iTunes, without Apple ID and without password. 1. Put your iPhone X into recovery mode with Power and Volume Down buttons or using FREE Any iOS System Repair (ReiBoot) to achieve that with just one click. Your device will become like the following screenshot. 2. Connect iPhone 10 to any computer that has installed iTunes with latest version and then run iTunes. 3. Your iTunes will detect iPhone X in recovery mode and you must restore it before getting used with iTunes. 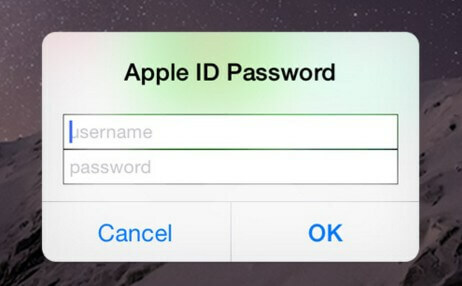 It may ask you pressing passcode or Face ID to unlock iPhone or trust your computer at the first connection. 5. It will pop up a little screen and ask you to choose a backup to restore. 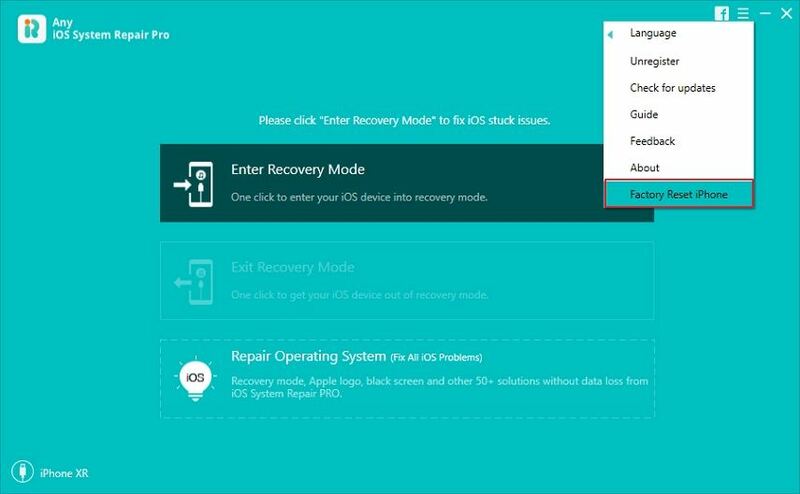 Select target iPhone Name from the drop-down list and click “Restore” button. Your iPhone 10 contacts, calendars, notes, text messages, other data and settings will be restored gradually. As long as you have ever signed in Apple ID on another Apple device (not your iPhone X) before, then “Find My iPhone” app is able to restore iPhone X as well. Go to any iPhone you have automatically signed in with your Apple ID before and open Find My iPhone app, there will appear 3 buttons, “Play Sound”, “Lost Mode” and “Erase iPhone”. Choose “Erase iPhone” to restore iPhone X permanently. Obviously, this method is realizable. From the above tips and tricks you could see how to restore iPhone X without Apple ID easily and quickly. As far as I’m concerned, Any iOS System Repair (ReiBoot) is the top simplest way for you. Last but not least, it is of great significant to backup iPhone X data before restoration.